Saturday the 17th of October saw a great turn out at our first Libertea event held in Chard. Local members were joined by Paddy Ashdown who spoke to us about Britain's place in the future of Europe and Paddy was congratulated by members on his new role as President of the European Movement. The event was organised and hosted by one of our new members, Victoria Evans. With over 10 members joining for tea, coffee and cake, the afternoon was a great success. 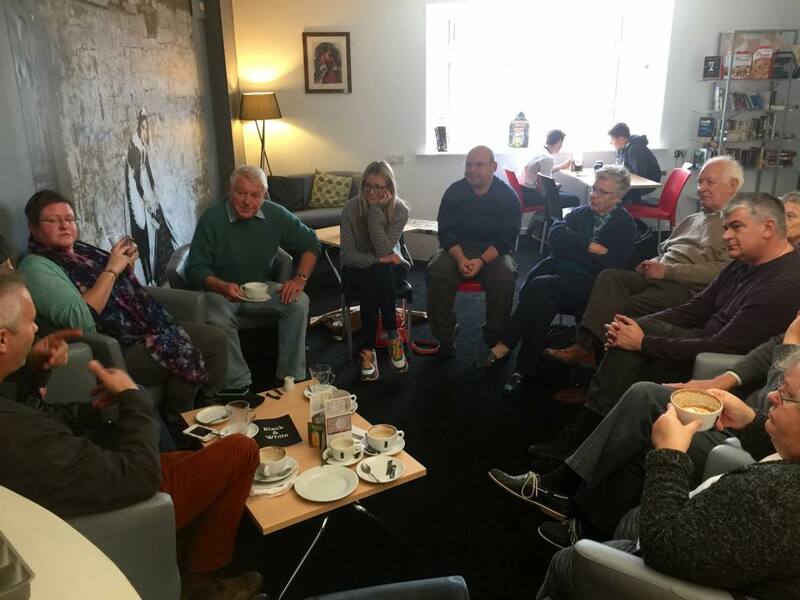 The conversation ranged from Russia and the west to car parking costs in Chard; there was something for everyone to talk about! We are now all looking to #Liberalpint next month and the next Libertea. If you think you might be interested in joining us for one of these events, email enquiries@yeovil-libdems.org.uk for more details or keep an eye on our events page.